Home > Autos, Planes & Bikes > Detailing Supplies & Tips > Detailing Accessories > Brushes for Everything! Our selection contains many one-of-a-kind brushes that reach areas too high or too tight for proper cleaning. 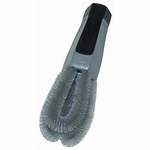 They will make your job easier, and will certainly make the detailing process more enjoyable. 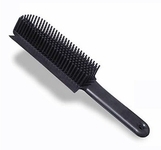 Top of the Line has an outstanding selection of hand-made, natural boar's hair brushes. 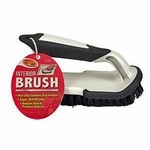 The finest bristles in the world are used in these luxurious brushes. 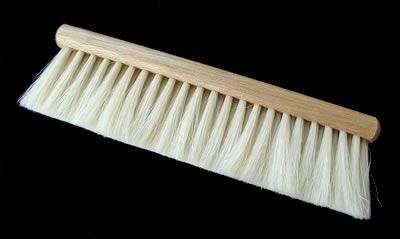 We are always looking for unusual brushes, and would appreciate hearing about your own "finds".